Get the order in and add this to the family library! 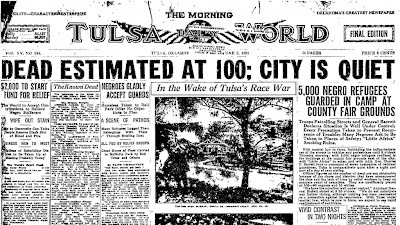 Just in case you think the story is less true because it’s being told by African-Americans, you can read Tulsa’s very own report yourself done decades later (yes, it’s easy to find online if you want to make the effort). Or I’ll give you a freebie, as you can listen to the short podcast HERE by two Caucasian women on a show called, you guessed it, Stuff You Missed In History Class. 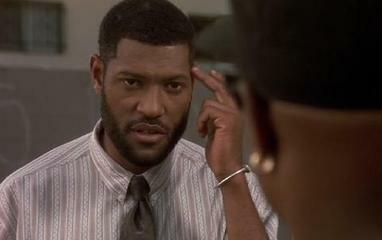 Well, truth be told, I can’t miss something I was never taught. My kids know all about it though, and that’s why we love home schooling!!! “Resurrecting Black Wall Street” not only tells the story of what happened, but discusses the aftermath. We discuss the fight for reparations that was never answered by the Oklahoma legislature. The film also discusses ways that the black community can learn from those who had the vision to create a kingdom of cooperative economics unlike anything seen before or since that tragic period in 1921.